Regrown Brain Cells Give Blind Mice a New View #Biohacking « Adafruit Industries – Makers, hackers, artists, designers and engineers! Researchers at Stanford University have coaxed brain cells involved in vision to regrow and make functional connections—helping to upend the conventional dogma that mammalian brain cells, once damaged, can never be restored. 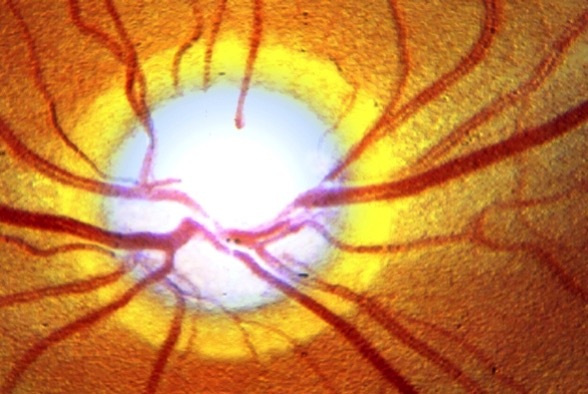 The work was carried out in visually impaired mice but suggests that human maladies including glaucoma, Alzheimer’s disease and spinal cord injuries might be more repairable than has long been believed. His team also found a novel, two-pronged approach to trigger this regeneration. Once cells in a mammal’s central nervous system reach maturity, they usually flip off a “growth switch” and never grow again. The researchers used genetic manipulation to turn this switch back on—activating the so-called “mammalian target of rapamycin” (mTOR) signaling pathway, which helps stimulate growth—and then they exercised the damaged eye, putting it to work by showing the mouse a display of moving, high-contrast stripes. “When we combined those two—molecular chicanery with electrical activity—we saw this incredible synergistic effect,” Huberman says. “The neurons grew enormous distances—500 times longer and faster than they would ordinarily.” The researchers found it particularly helpful to cover the mouse’s good eye and force it to look at the stripes only with its damaged eye, similar to the way a wandering eye improves in a child who is allowed to use only the weaker eye.